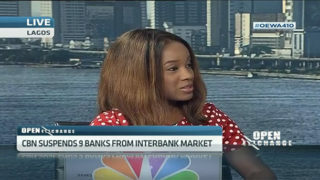 Nigerian Tier-2 lender, Sterling Bank reported a 15 per cent rise in its full-year profit after tax to 9.2 billion naira. 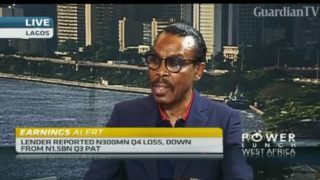 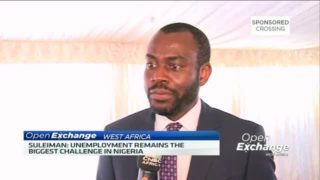 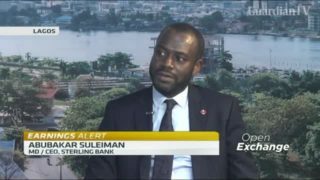 Abubakar Suleiman, Managing Director and CEO of Sterling Bank join CNBC Africa to break down the numbers. 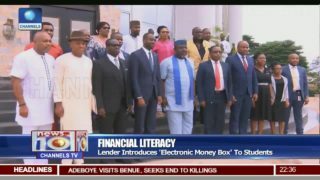 Sterling Bank, CBN, JAN mark global money week in Oweri. 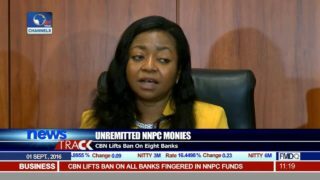 The Central Bank of Nigeria suspended nine banks from the interbank currency market for failing to return a total of 2.3 billion dollars of NNPC and Nigerian Liquefied Natural Gas funds to the Treasury Single Account.